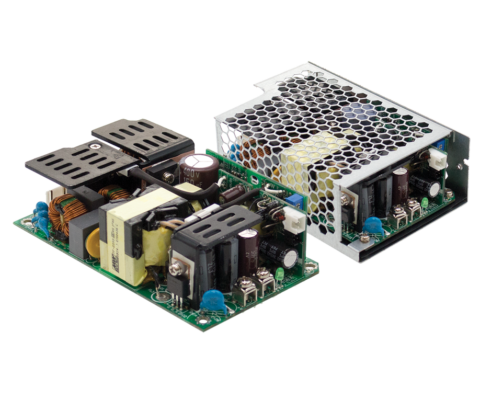 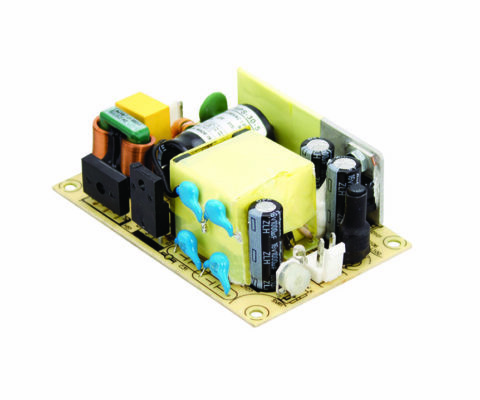 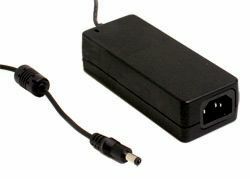 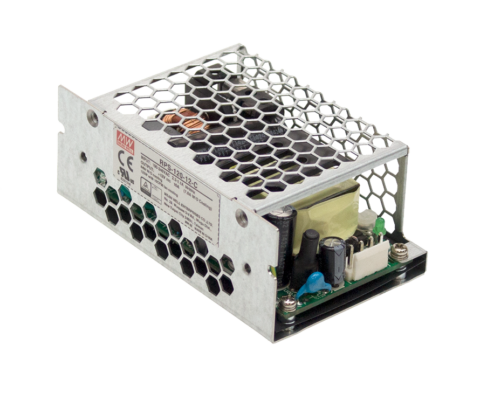 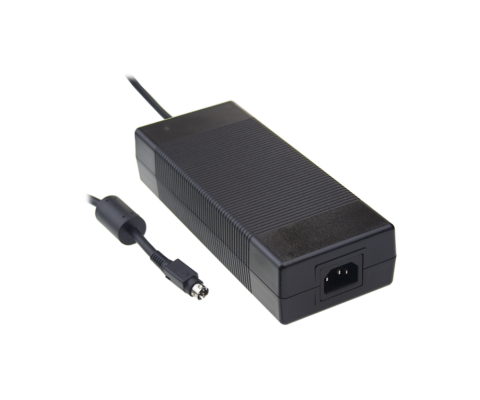 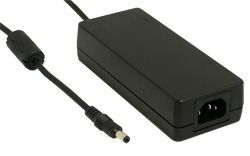 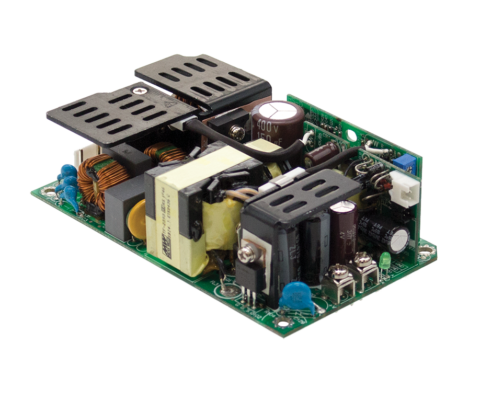 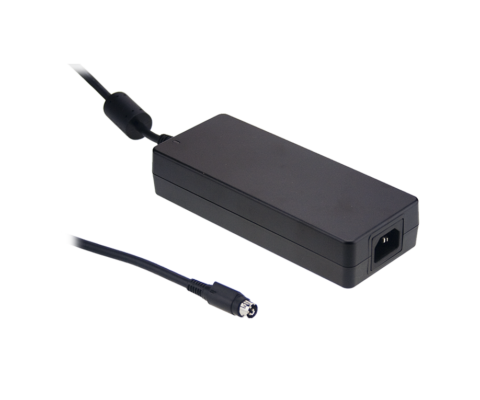 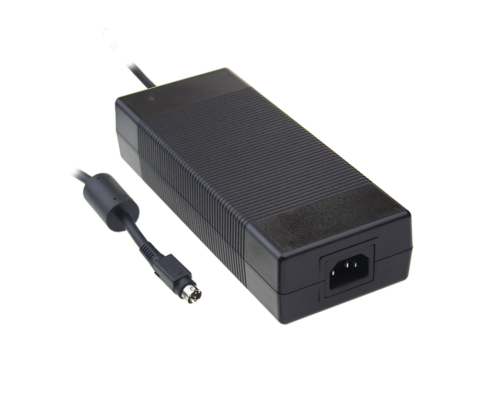 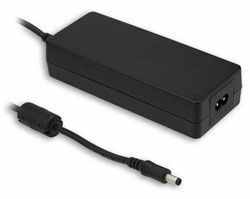 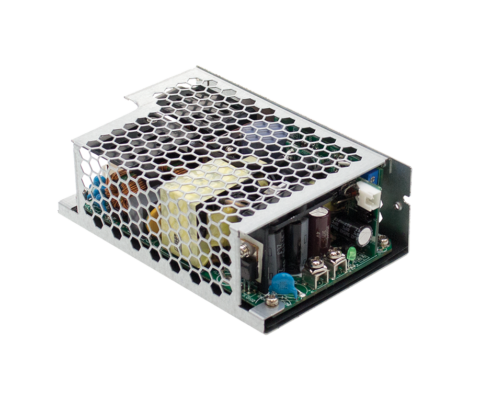 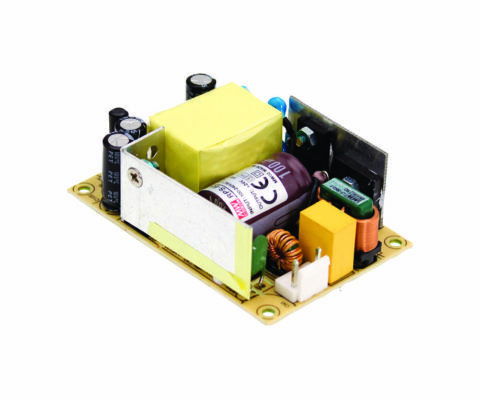 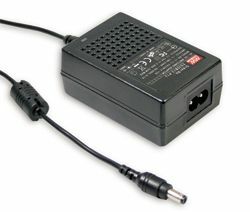 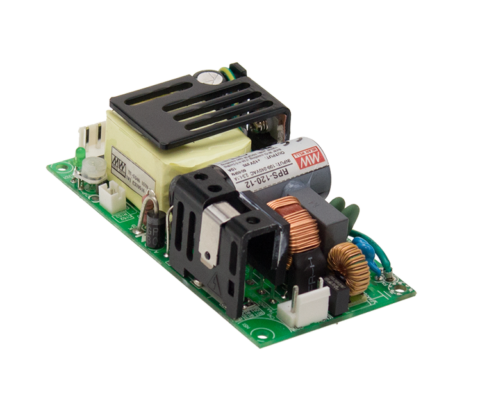 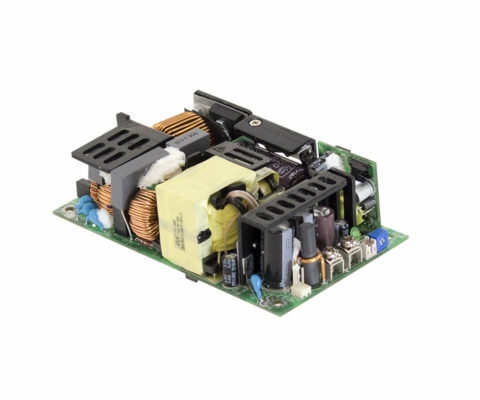 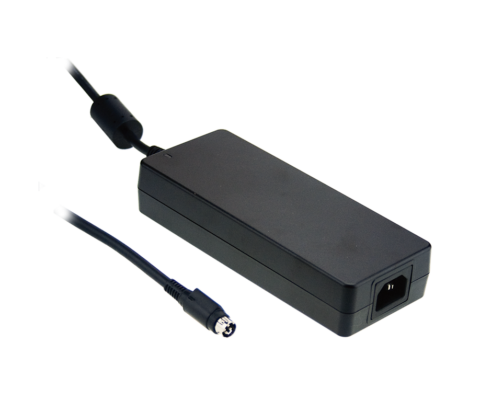 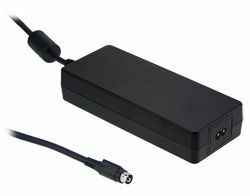 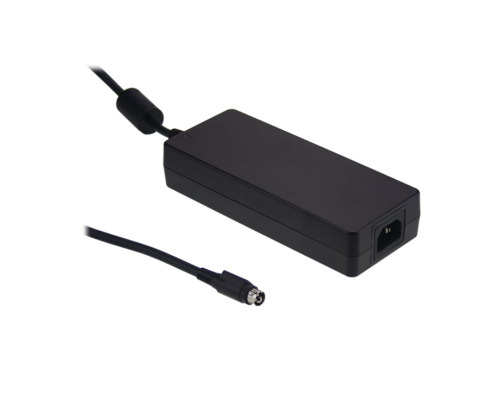 GSM18B Series is a range of high reliability 18W green medical desktop power supplies with 2 pin IEC320-C8 power inlet and 80-364Vac input range. 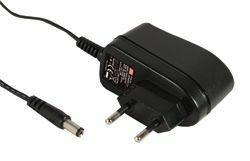 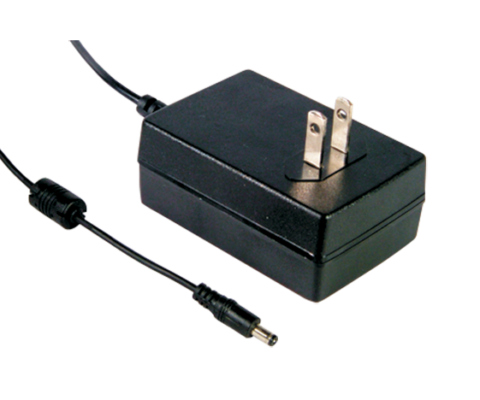 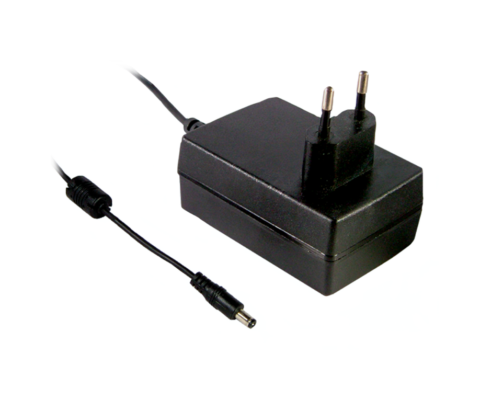 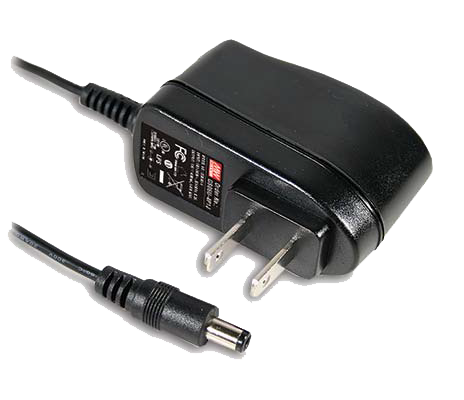 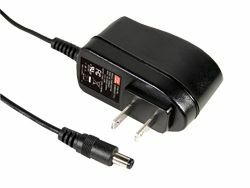 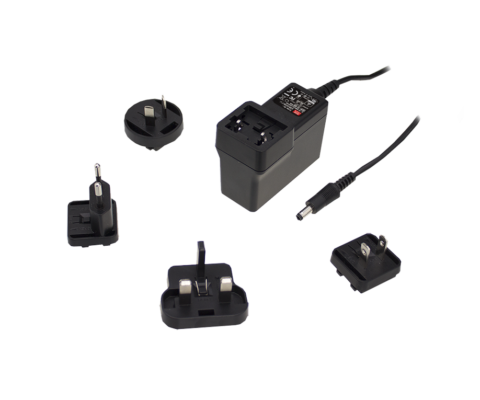 The output voltages of GSM18B Series range from 5Vdc to 48Vdc to suit the requirements of various small medical devices. 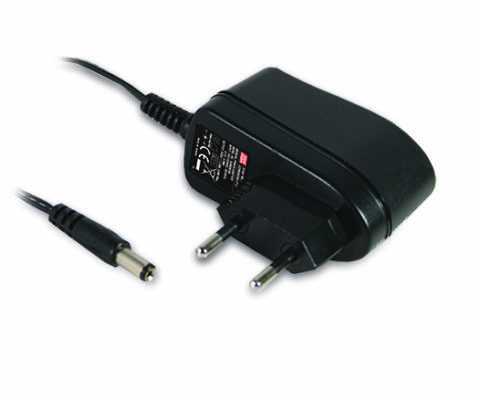 The design meets international medical standards (2 x MOPP), is ErP step2 compliant and meets with EISA 2007.